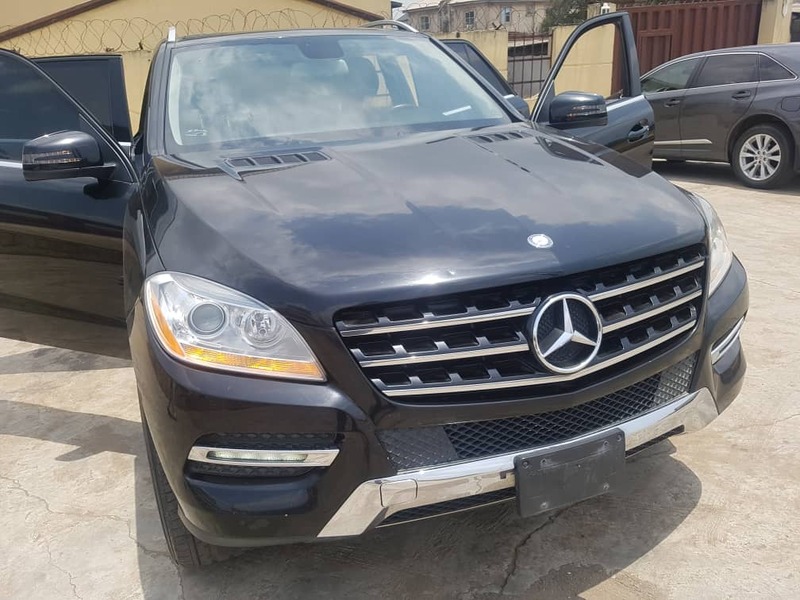 2012 Tokunbo Mercedes-Benz ML350 4matic. 08171952651. Compare Price: Average price in Nigeria is ₦11,500,000. Based on a comparison of 2 Tokunbo 2012 ML350(s).